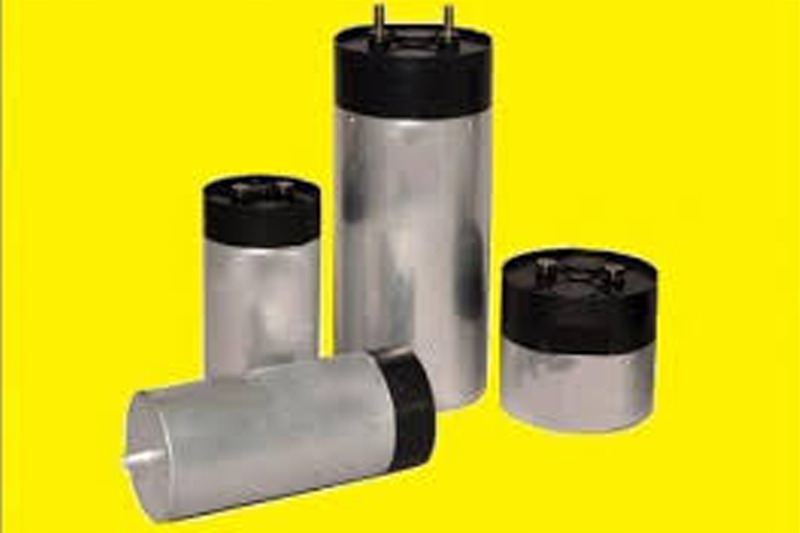 Manufacturers of DC link capacitors in India have grown considerably as every industry needs capacitors. Used in intermediate applications such as power conversion techniques, DC link capacitors are need of the industry. From renewable to non-renewable systems, DC link capacitors are integrated because DC can be directly fed to the circuit with low losses. DC-link capacitors have two decisive advantages when compared to electrolytic capacitors. Self-healing Properties : In case of electrical breakdown of dielectric, metallised capacitors heal themselves. A breakdown occurs for dielectric at the weak points in nano-seconds where there’s a chance for the metal layer on the capacitor to evaporate. The manufacturing parameters must be the base for the self-healing process. Dry Construction : Dry construction refers to the absence of additives. Dry construction increases the energy content of the capacitors, self-healing process, life, and reliability. Serving for over 500 clients, DC link capacitors in India manufactured by Advanced Capacitors, meet the demands of the industry. It’s a challenging yet consistent approach that we make.